People leave churches for a variety of reasons. Financial difficulties, leadership transitions, ministry programs, etc. are the wrong reasons to leave a church. Others complain about the lack of children and youth ministries without ever getting involved and trying to help make a difference themselves. Other exit strategies include the following: “The worship leader refused to listen to me about the music,” “I wasn’t being fed,” “I was not about to support the building program they wanted,” “I was out two weeks and no one called me,” and “They moved the times of the worship services and it messed up my schedule.” All of these are pathetic reasons to ever leave a church. No church is perfect. So, forget the grandiose idea of finding the flawless place of worship; it doesn’t exist. Besides, if the perfect church did exist and you show up it wouldn’t be perfect anymore. I’ve always been an advocate for sticking with your church during the good times and the bad. However, I also believe there are ‘right reasons’ for leaving. As a matter of fact I’m going to give you three reasons, not only to leave, but to run. 1.) Lack of Vision. “Where there is no vision people perish…” (Proverbs 29:18). If a church exists without an articulated vision, without a vision that leaders can tell you about, without something being the focal point for pointing people to a future with Christ, I would leave that church. Vision is essential for the spiritual growth. Vision encourages unity as it signals where the church is headed and what it is trying to accomplish. A common vision says we are working together toward the same goals. A vision also creates energy. Not much happens without an inspiring and compelling vision for people’s lives and the life of the congregation as it moves into the future. Vision happens when we begin to see the world through the eyes of Christ. Vision gets you on God’s program and off your own. A church without a vision is never going to grow. In fact, the opposite will occur: it will perish. 2.) Living in the Past. I’ve always encouraged people to respect the past while looking toward the future. I believe foundations are important for any movement. However, remembering the past and trying to recreate it are two very different things. All churches have a period of time they would consider the ‘glory days.’ This period is probably characterized by building a new facility or experiencing substantial growth. For many people, those are the good ole days and they want to bottle them up for use at a later date. The problem is that God keeps moving and doing new things. Yet many churches, instead of moving into new territory, fight to keep the glory days alive. In turn, instead of bearing fruit, they seal their fate. Let me remind you, the disciples didn’t go back to the Upper Room to experience the Holy Spirit; they had the Holy Spirit in them as they went into the world. Also, when the Israelites followed God in the wilderness, he led them with a cloud by day and a pillar of fire by night. When the glory cloud moved, people packed up camp and followed God into the unknown. It doesn’t take long to recognize a congregation who is stuck in the past. If it looks, sounds, smells, and acts like it is two decades old, then it’s probably five decades old. I would leave any church that refuses to move forward and reach out in relevant ways. Numerous churches continue to circle the wagon because it’s easy, not because it’s right. Run from these churches. 3.) Inward Focus. Every leader wants to attract a crowd. It’s easier to preach to a packed house than it is to empty pews. When the church is full of people, excitement fills the air. However, many churches have turned Sundays into nothing more than an hour of entertainment. Lights, cameras, and productions are okay, but when we forsake servanthood for the sake of putting on a good show, we abandon the call of Christ. There is never a time when inward focus trumps outward service… never! The church is called to be the hands and feet of Jesus and to provide opportunities for people to plug-in to places where they can serve the world. I would certainly not attend a church where a missional focus on serving was not evident at every gathering. 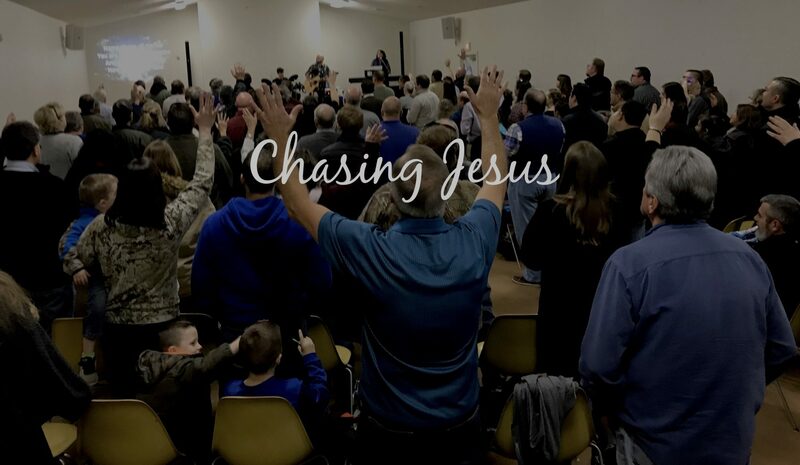 I would leave any church whose message consisted of “come and see what we are doing,” without an emphasis on what it means to “go and be the church in the world.” This is not to say we shouldn’t strive to have high quality worship experiences; I believe we should. Nonetheless, during times of corporate worship, and I mean every time, we should be able to clearly see, hear, and identify ways to get involved in the ministry of the church that is going into the world with a towel and basin. The church is Christ’s rescue mission in the world and we are called to take the hope of the gospel to our communities, not merely wait on people to show up in our sanctuaries. 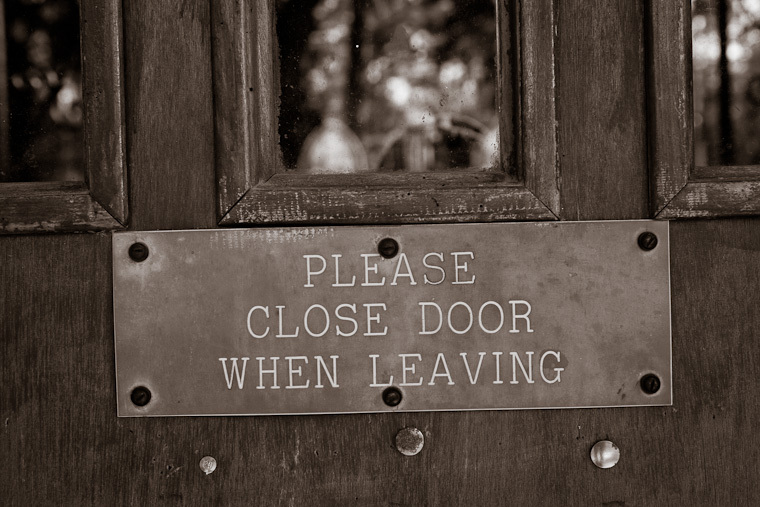 Conclusion: There are a lot more reasons to stay in your church than there are to leave. I would be careful if you’re looking for a reason to leave. If you determine that you’re in a place where you need to move on, there are right ways to do it. Communicate your decision to leave with the appropriate leaders. Tell these leaders the truth about why you’re leaving. If you have legitimate reasons to leave, then you have nothing to hide or worry about. Then, appropriately transition or conclude your ministry commitments. If you’ve been an active part of a ministry, your role will need to be transitioned. Leave graciously, which means you refuse to speak evil of those who remain in the church. In the end, remember that Jesus loves the church you’re leaving and the one you’re going to. Even if the one you’re leaving has lost its focus, God still loves it and you should too.